Don’t let outdated cabinets, weather-worn siding or faded paint drag down the value of your home. Turn to the general contractors at T.S.S.C Enterprises Metal Roofing & Construction for home remodeling in De Kalb, TX and surrounding areas. We can help you design the home you’ve always wanted. We can work on the interior and exterior of your home, including electrical and plumbing work. 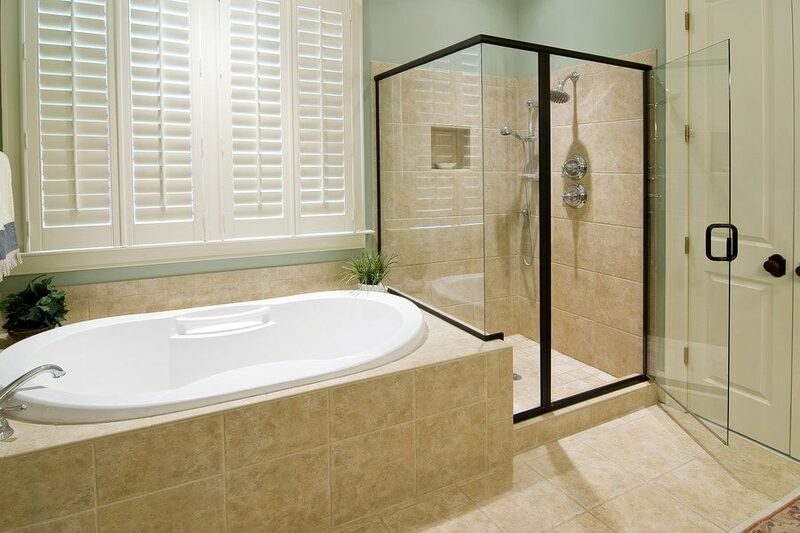 You can rely on one company to complete your entire remodel. We can also build new additions to expand your living space. Call 903-276-9652 today to put our home remodeling and design skills to work for you. Contact us now to learn more about our home remodeling services.